Skype Coaching Was Just the Thing for Me! 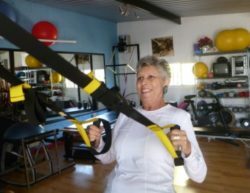 Tammy S.
Janis has a special way of encouraging and motivating a person to achieve their own personal goals, body and soul. She taught me how to take steps, not leaps to move towards my desires of well-being, to better myself in this thing called Life. So happy I decided to coach long distance with Janis! “Sometimes We’re So Stubborn, We Can’t Even Tell Ourselves What To Do” Betsy L.
Janis has been my coach for about two years and I remain excited about walking this journey with her. Currently I am being challenged by the Am I Hungry?Program. This is a whole new ball game and has rocked my world. Before Coaching, Life Was Living Me; Now I Am Living My Life! Judy O. Coaching with Janis has brought so many changes. My life moved me away from couch potato-ism and being a hermit to stepping out into the world. My life now has included an African safari, trips to Umbria, Tuscany, Rome, Bosnia and Sarajevo. This year brings me to Sicily.My decision to take Janis’ Coaching and Fitness Package helped me discover the new way I wanted to live. Janis became my weekly guide, support system and accountability partner as well as my trainer, helping me create and keep my strength and stamina to live my vision. The process has opened my heart to joy and gratitude and I’m feeling much more energetic and positive about my life. You are part of my gratitude journal daily. “When I Go Back To The States, My Coach Comes With Me” Elizabeth L.
Janis is one of a kind! She has been a life coach for me and my teenage girls. 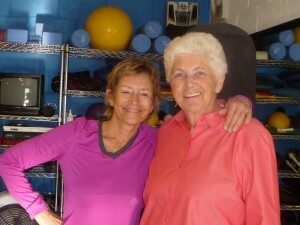 She has helped educate all of us about physical and emotional fitness. She customizes her approach to each person. She is realistic in the customized program development and stays with you through the implementation process. She inspires and encourages both in her gym and remotely via technology. 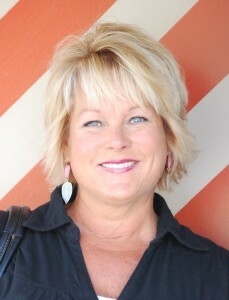 Wellness visions encompass the “Whole You” Karen M.
I started my journey with Janis on February 2, 2012. At the time I was facing many challenges in my life, to include the death of my Father and a pending divorce. I wasn’t sure I needed or wanted a Wellness coach, as having a coach would surely mean I would have to dive into the challenges . After meeting with Janis, I could tell she had a genuine interest in helping people find their wellness vision. You see a wellness vision is not necessarily becoming thin, as I previous thought, a wellness vision encompasses the “Whole You”. 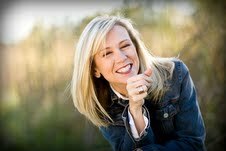 Janis helped me dig deep and create a wellness vision that suited me, not her. I set weekly goals and began to see results. As the time as gone on, I continue to remain focused on my wellness vision as well as my weekly goals. 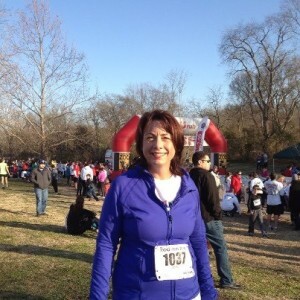 As a result of coaching, I no longer cry when talking about my dad, I have conquered the pending divorce and not looking back, I have run my first, of many, 5K races, I have lost 24 lbs., but the greatest experience of coaching is knowing that I am setting realistic achievable goals which are making a difference in my life. Words that come to mind include, confidence, courage, strength, patience, and conquering fear, setting a future vision and taking small steps to achieve that vision. In other words, I am “In Charge” of my vision!! I smile a lot more know, my life has truly changed, Thanks Janis!! So happy to have made the decision to choose Janis’ Coaching and Fitness Training Combo! Jude C.
With Janis’ guidance, I created a vision for my body, life and spirit. First, I watched my body slim down, become more powerful and toned. I experienced a profound expansion in my ability to set and meet goals on a day to day basis. Using the new tools I learned in coaching, I created “Just Soup,” San Miguel’s premier homemade soup business. “Coaching & Fitness Training Really Got the Ball Rolling!” Bob R.